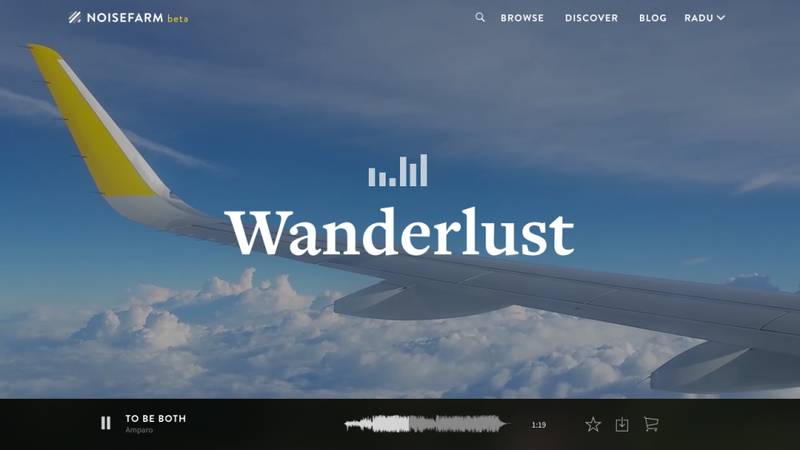 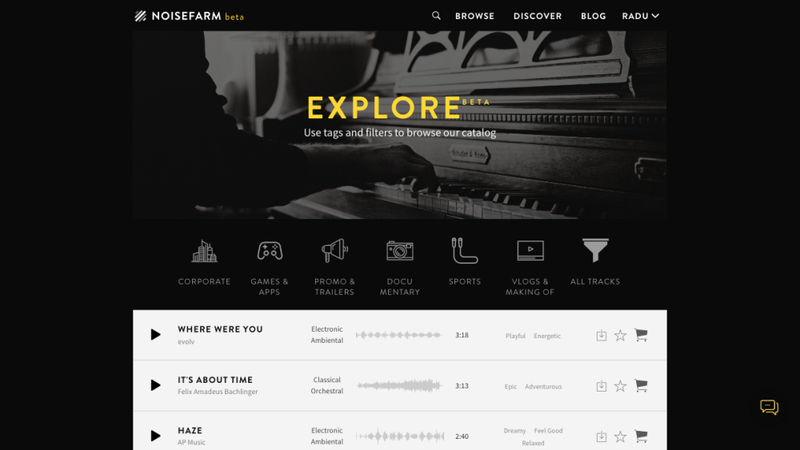 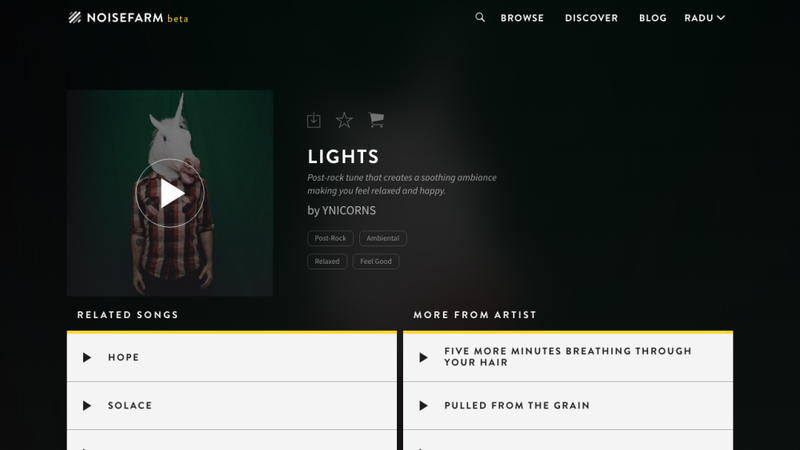 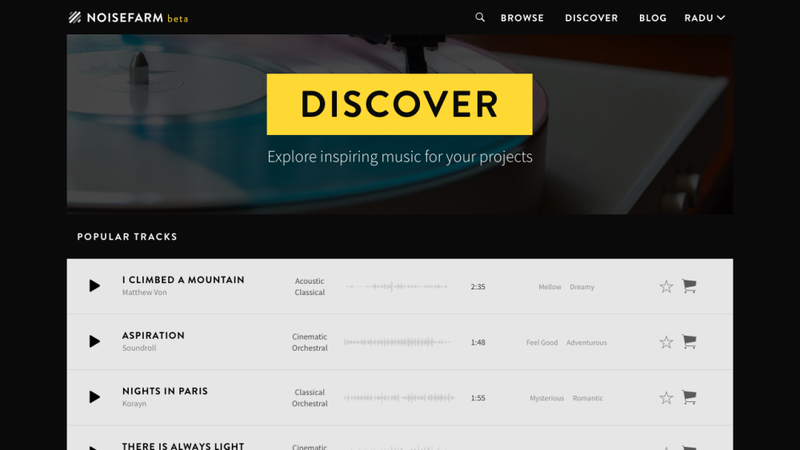 Noisefarm makes the search for the right film music, easier then ever. 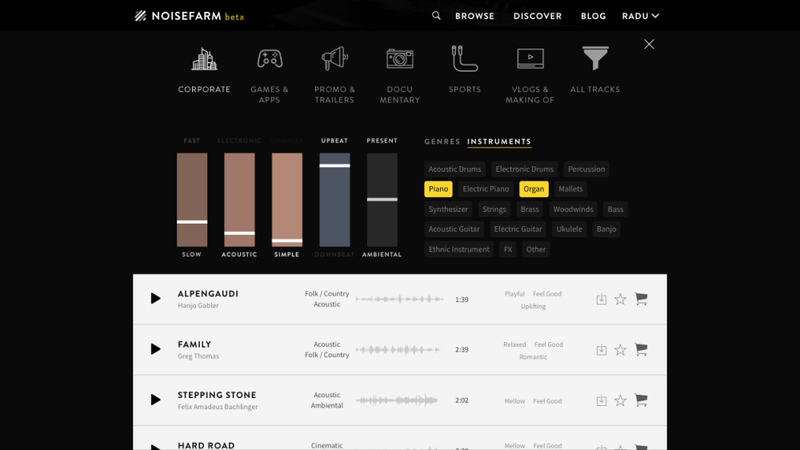 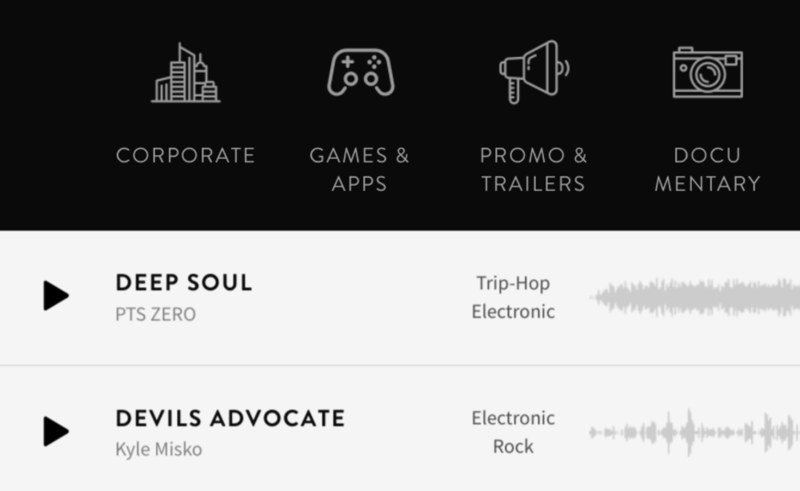 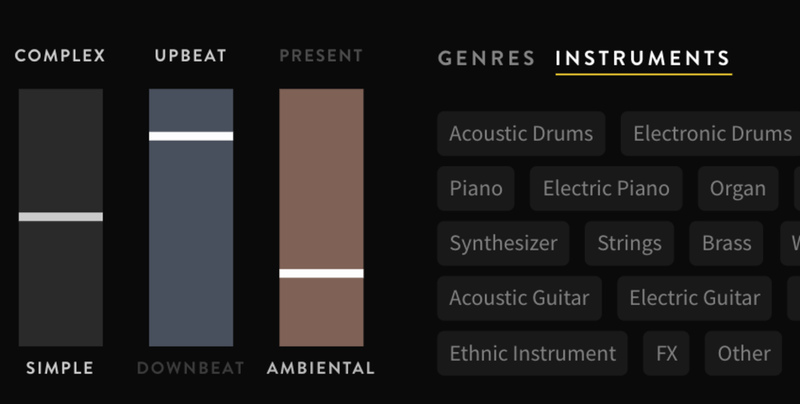 Intuitive and simple, Noisefarm has built in features to make music licensing easy and fun. 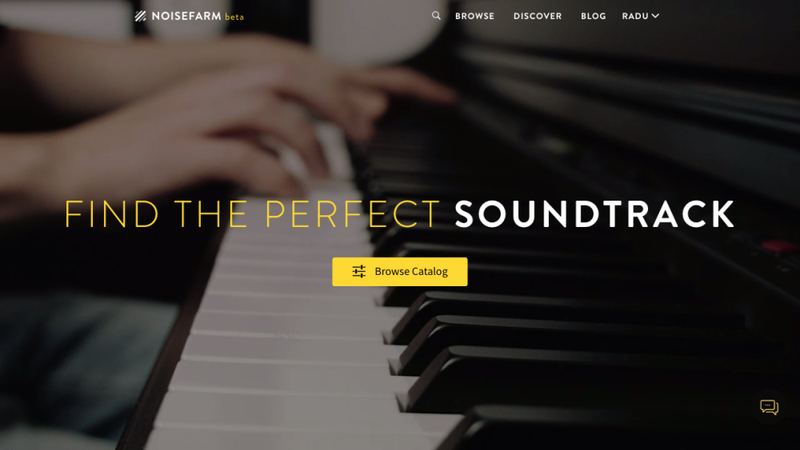 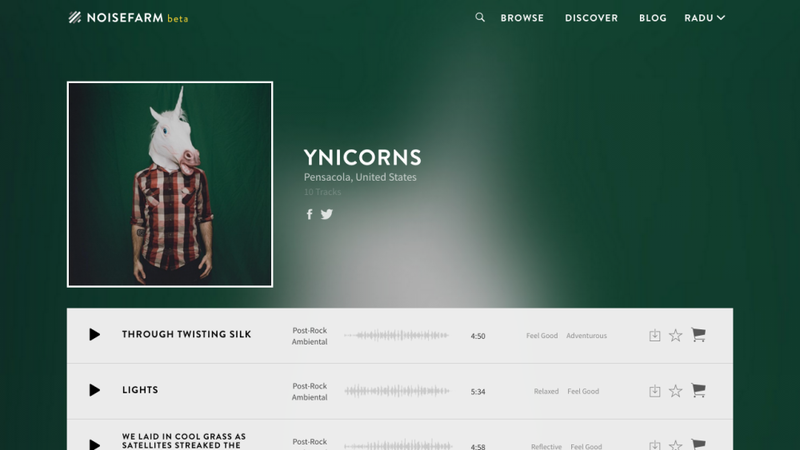 Noisefarm is a fully fledged, fully automated online music shop for filmmakers. 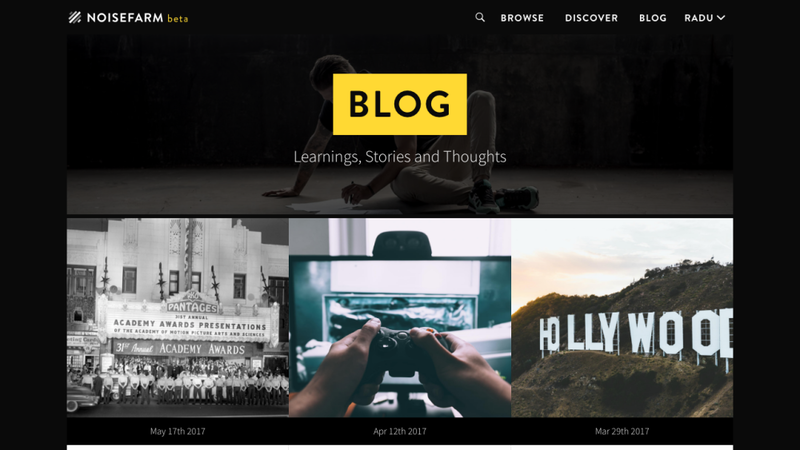 The main focus of this project was to build a web service that can run independently with very little human oversight. 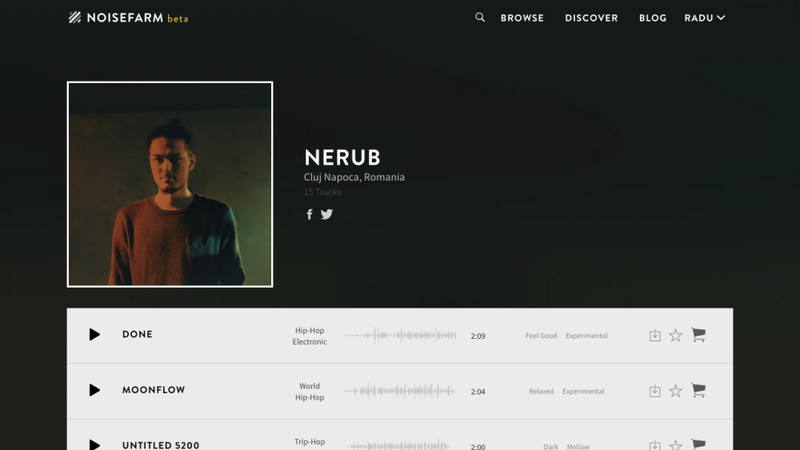 The platform includes a web shop, an artist portal where artists can upload and manage their songs and pay out their income. 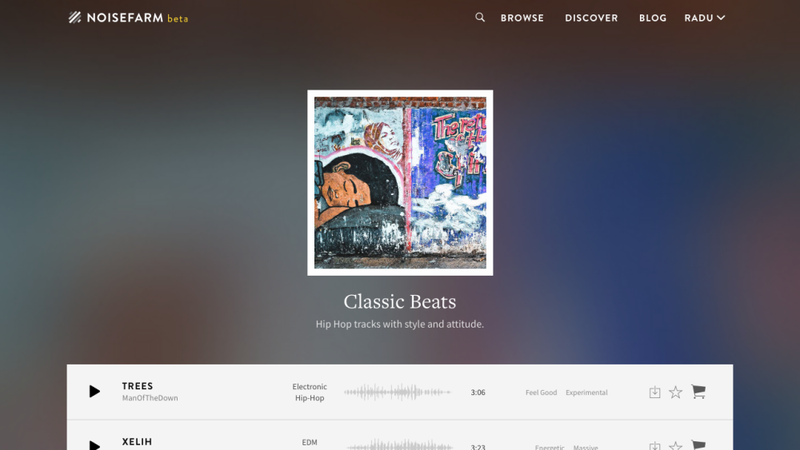 Built from scratch this web app includes a smart search algorhytm for a quick and intuitive search experience, an automated audio processing unit for editing songs, generating different formats and audio-watermarked demos, a coupon generator, a internal customer relationship management platform for tracking user funnels and interaction, interconnectivity with facebook services through facebook pixel or blog delivery over instant articles and many other features.